Has everything Vandals fans love about the band: humorous lyrics satirizing pop culture, inventive artwork, and superb pop-punk! SKU: CLO0997VL. Categories: Punk, Rock, Vinyl, Kung Fu. 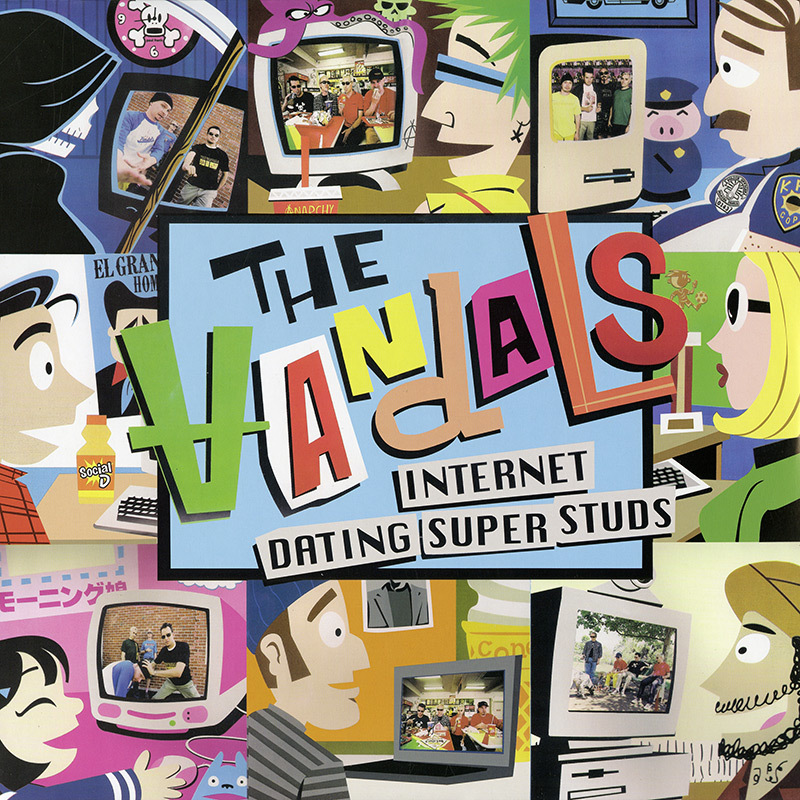 Vinyl LP of the 2002 studio album from L.A.-based power pop punk icons The Vandals!